Hot on the heels of all the hardware announcements at Computex, our new 3DMark Sky Diver benchmark test is ready to download and use now. Every single 3DMark user - more than a million and counting - will get Sky Diver as a free update. For new users, Sky Diver is unlocked and ready to use in all editions of 3DMark. And for a limited time, you can buy 3DMark Advanced Edition, which includes more tests, custom settings and other features, from Steam for only $9.99. Sky Diver is a new DirectX 11 benchmark test for gaming laptops and mid-range PCs. It's ideal for testing mainstream graphics cards, mobile GPUs, integrated graphics and other systems that cannot achieve double-digit frame rates in the more demanding Fire Strike test. You'll find more details in our 3DMark Technical Guide. "While testing the 3DMark Sky Diver benchmark, NVIDIA discovered an issue where some of their GPU configurations would render a black screen during benchmarking. NVIDIA has since solved the issue for these configurations and will be including the fix with their next driver installment coming early next week. In the meantime, if you experience this issue with your configuration, please use the 335.23 WHQL driver, available from both NVIDIA.com and GeForce.com." 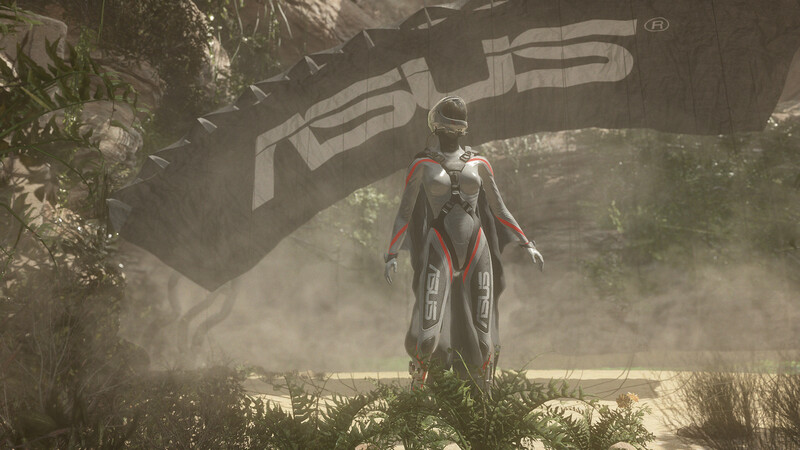 We're pleased to announce that ASUS is the exclusive sponsor of the 3DMark Sky Diver Demo. This sponsorship enables us to offer Sky Diver as a free update for existing users. Sponsorships also help us continue to provide 3DMark Basic Edition for free to new users. Download 3DMark Basic Edition for free or buy 3DMark Advanced Edition from Steam for only $9.99 (60% off) for a limited time.